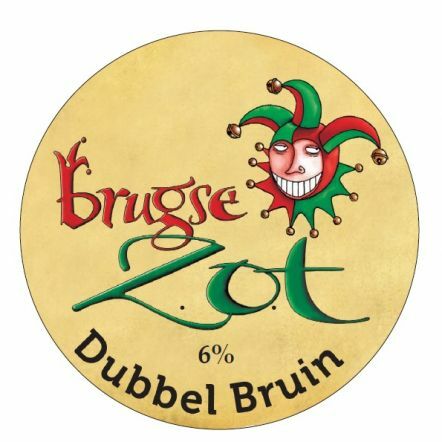 The Halve Maan is home to two fantastic beer brands – Bruges Zot and Straffe Hendrik. 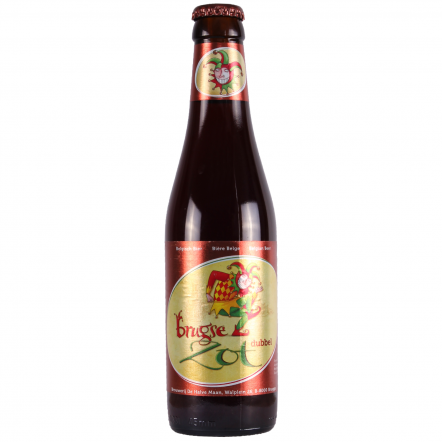 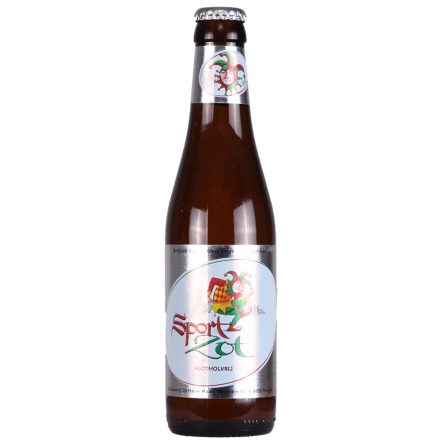 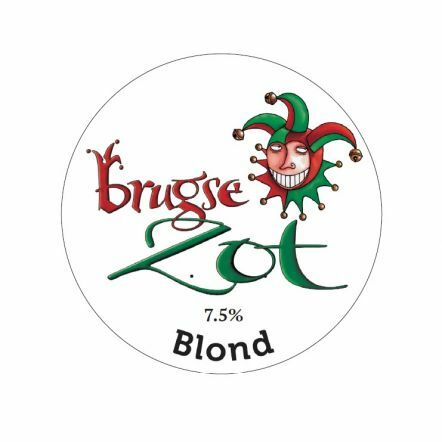 Bruges Zot, which is a reference to the nickname "Bruges fools" given to the townsfolk, produces one of Belgium's best loved golden ales and a fantastic raisin and plummy brun. 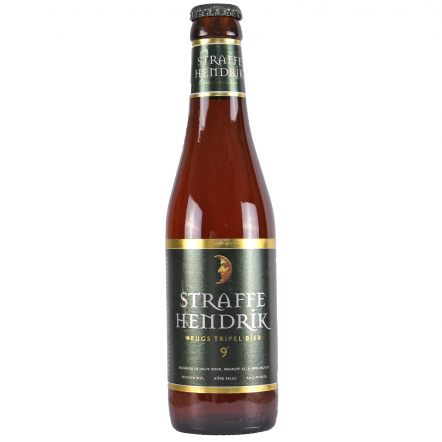 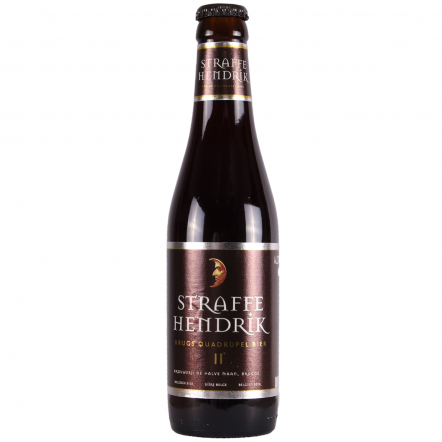 Meanwhile, Straffe Hendrik is more inspired by the Abbey beers, with a gorgeous tripel, a big dark quad and a barrel-aged version too. Demand for the brewery has got so large that they had to take bottling off-site, and are currently building a pipe to take beer under the city to reduce the amount of lorries going through Bruges' picturesque streets.